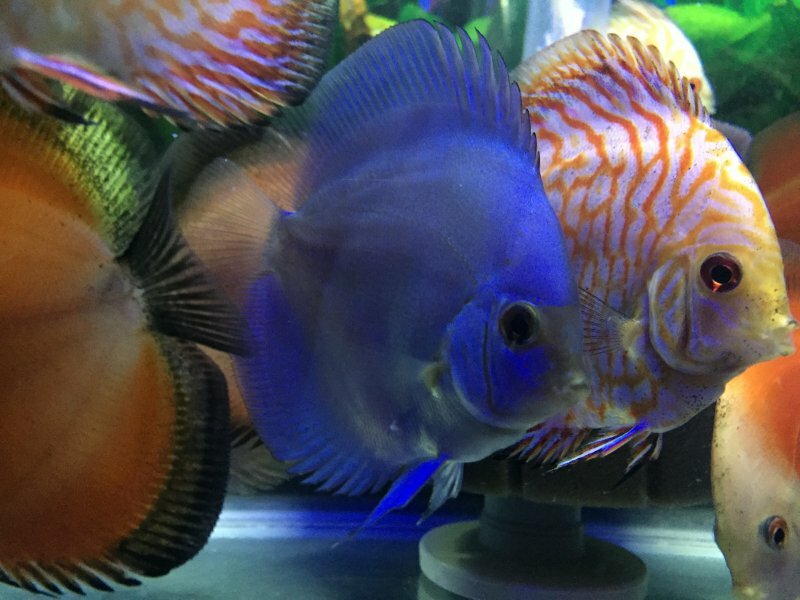 I just received another shipment of premium quality discus fish from SomethingsPhishy today. As I expected, the fish were in excellent condition, and the delivery arrived on schedule. 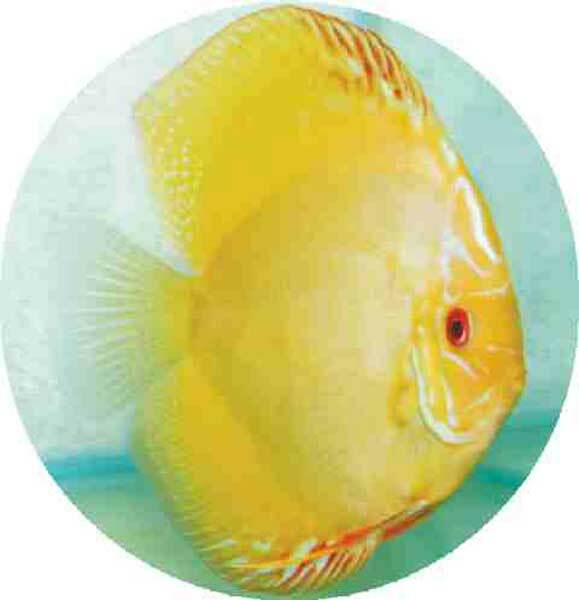 My aquarium is stocked with an array of \"eye-catching\" discus fish, which have all been purchased solely from Keith. 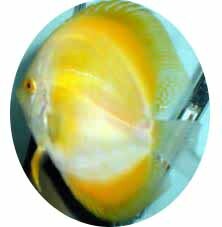 I highly recommend utilizing this company to anyone who is passionate about keeping these fish. One does not need to look anywhere else, SomethingsPhishy is the \"one-stop shop\" for discus.